Fourth in a series, Industries Along the Tracks 4 features specific industries that were served by rail. 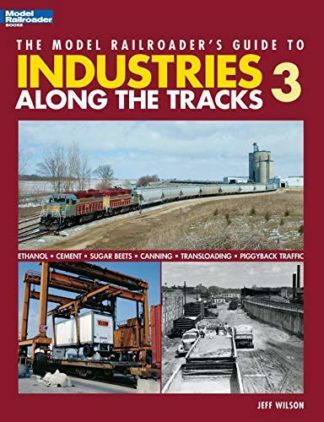 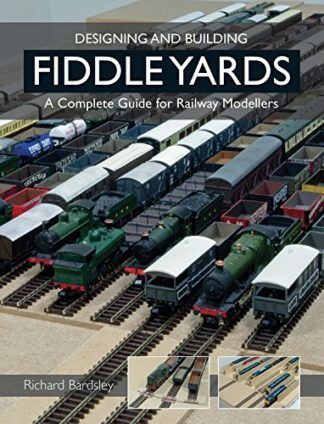 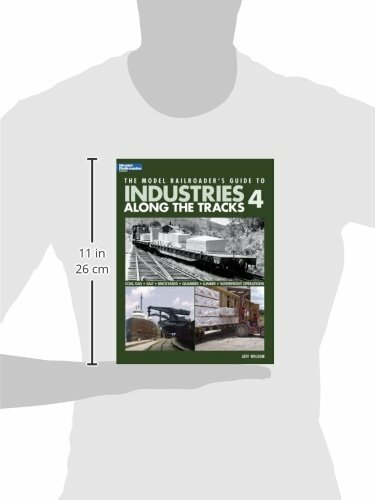 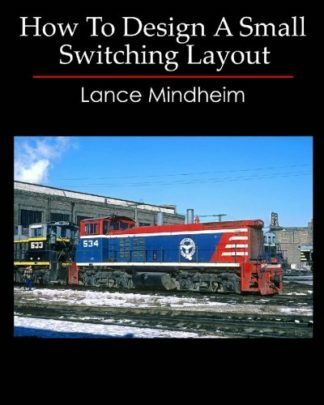 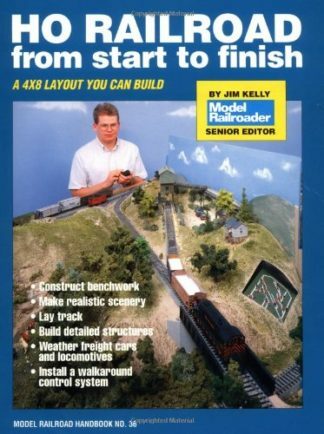 Modeling tips and track plans are included to help modelers incorporate the featured industries into their layouts. 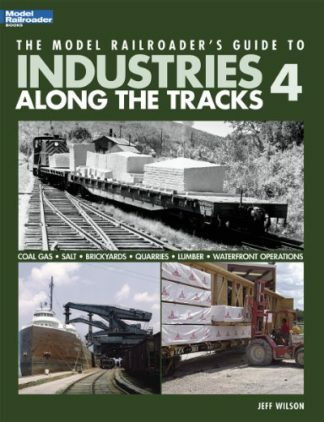 Historical photos make this appeal to railfans.